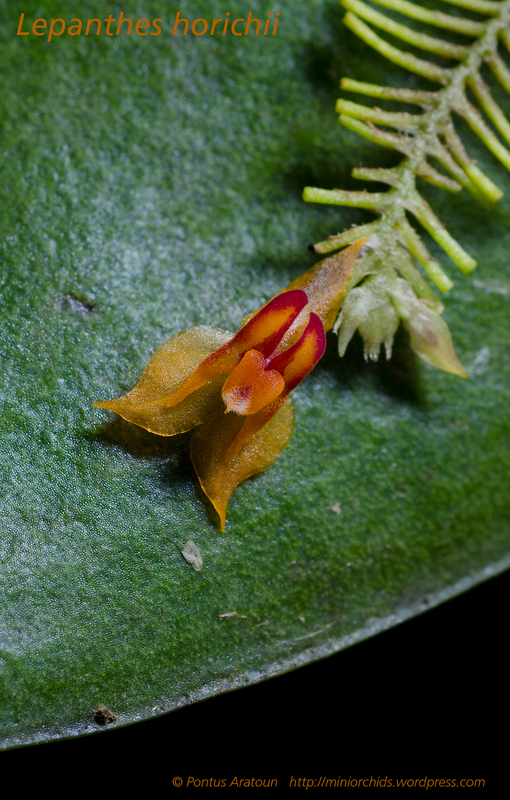 This species grow in Costa Rica at 500 – 2000 meters. I grow this in moderate light, good air circulation. +12°C to max +19°C.